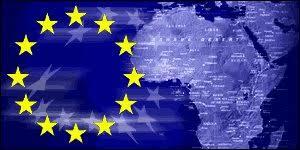 Can Africa and Europe look together for an alternative of the actual state of things, and for a common way forward? Can the Eurafrican ambition, revisited in the 21st century, be an answer for the ambitions and flaws of both the European and African continents? How can an updated Eurafrican project overcome 20th century resentments and prejudices? What needs to be done on the level of trade, economic and development cooperation, political and security cooperation, migration, energetic and ecological politics, cultural and educational cooperation? A distinguished panel of high level experts will address these questions and more in a debate where they will share their out of the box thinking and engage with the audience on the current state and the future of EU-Africa relations.